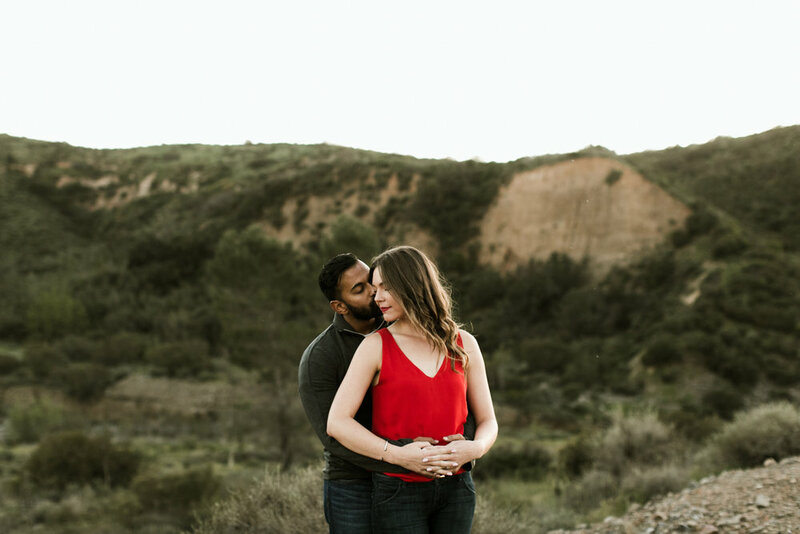 I'm so in love with this couple. 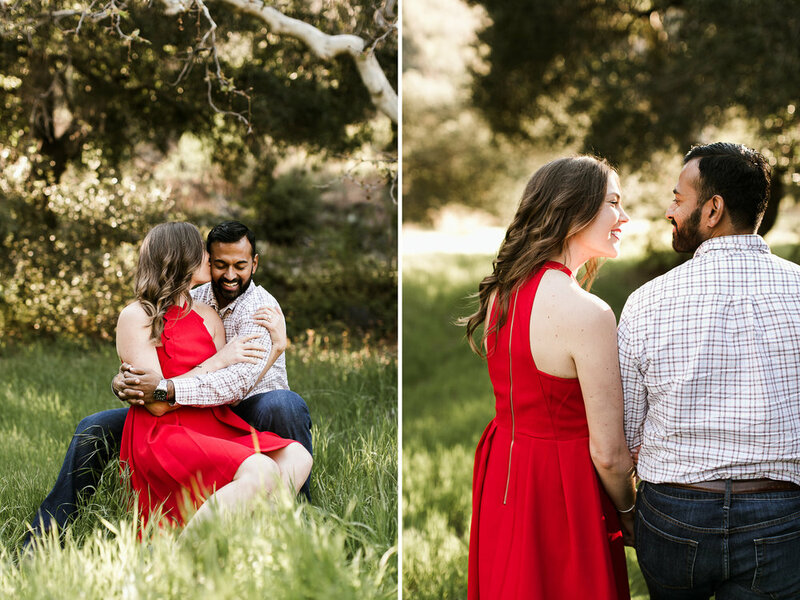 From scaling riverbeds to running across highways, these two adventured with ease and gave each other heart eyes allllllllll afternoon. 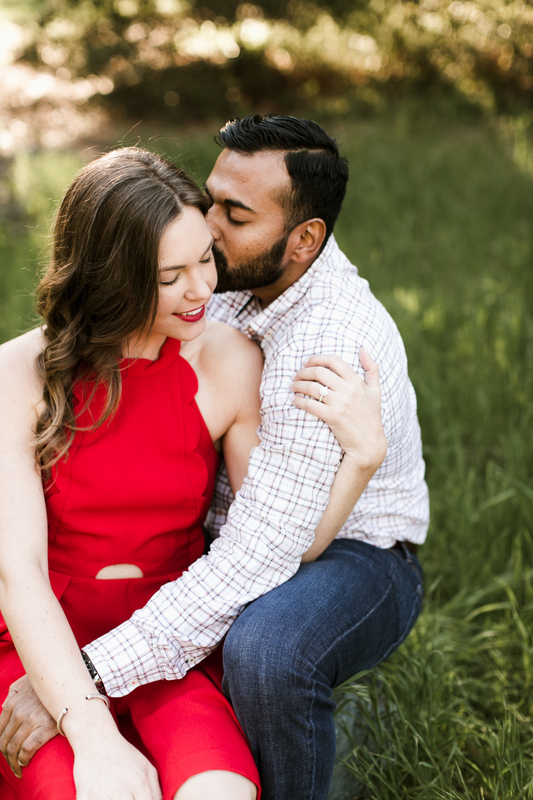 Raeanne and Navin love each other so dang much, and shooting their engagement session made me EVEN MORE excited to document their wedding day in September!